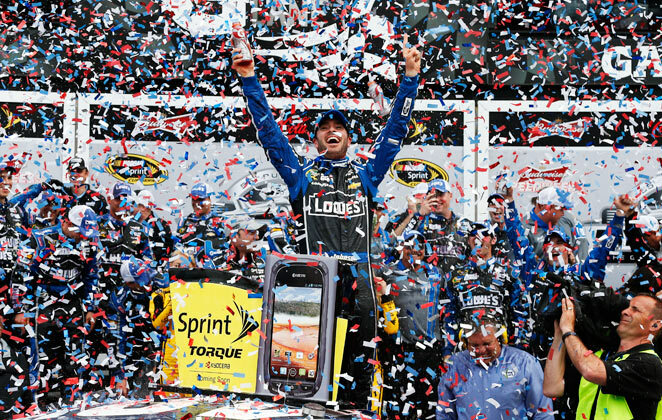 Jimmie Johnson celebrating after winning the 2013 Daytona 500. DLP is getting prepped to head down to Daytona for the fourth straight year to get some great footage of the Super Bowl of Stock Car Racing. 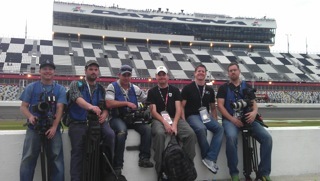 This year we'll be collecting promotional material for Nascar Productions (formerly Nascar Media Group). With multiple film crews navigating everything from the infield to the tailgating at the Daytona Motor Speedway, we're exciting about bringing home some awesome footage. In honor of the Great American Race we're looking back at The 10, a fun series DLP produced for SPEED Channel. Here's a sample of some of the fun topics that were covered during the two season, 20 episode run of The 10.